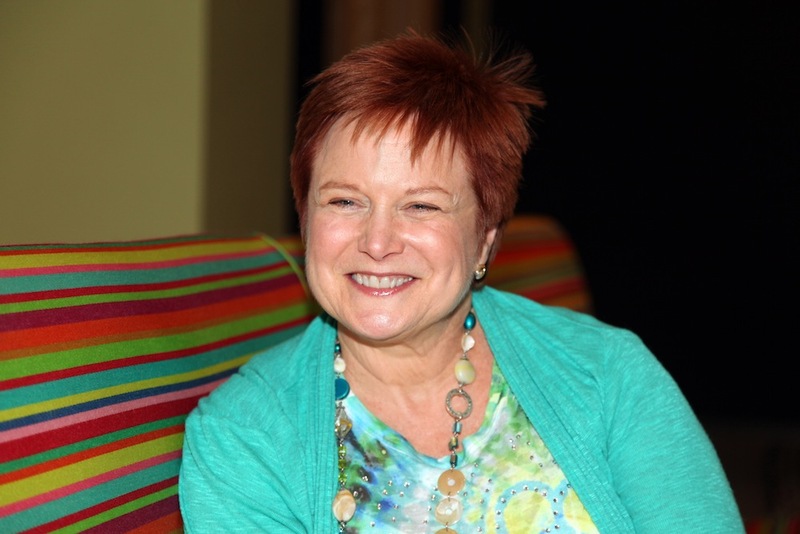 Cynthia Loy Darst is a Los Angeles-based life coach. Before participating in a panel on achieving happiness and health, she sat down in the green room to talk about her favorite pancakes, growing up in Kentucky, and the mantra that helps her relax. Mighty Mouse—the one who was the underdog kind of a thing. Do you watch any cartoons today? No. … Well, maybe South Park from time to time. What’s the one thought that makes you happiest? That my husband really loves me. Yes. Just to give you a little context, I do a lot of public speaking and a lot of presenting, and my mantra is, “Nowhere to get to, and nothing to prove.” That helps me to relax and be in the current moment with people. I don’t know why I would want to do that. [Laughs.] I’m sort of a capital “E” Extrovert. What is your biggest breakfast indulgence? Blueberry-banana-buckwheat pancakes. [That sounds sort of healthy.] It is, but it’s really good! With lots of bacon, you know. I used to be able to touch my tongue to my nose. In my youth, I was a professional actress, and that actually got me work on a soap opera once. We’ve got a little guy—a metal sculpture—he’s hanging on a metal rope climbing up the side of the wall. That one’s fun. There’s also our big art. My husband used to do scenery design for commercials, and they had to create a massive painting to go on this castle wall, so they made a blowup of an Old Master’s painting. They didn’t end up using it, but he couldn’t part with it, and now it’s one wall of our living room. Usually a little Sauvignon Blanc. I’m not a big drinker. Except on Kentucky Derby day, and then of course I have to have a mint julep. Do you ever bet on the races? Oh, you bet! I grew up in Lexington, Kentucky, so every spring and every fall we went to Keeneland racetrack. What’s the most you’ve ever won? Probably about $210, which for me is a big deal, because I’m not a big bettor. I know plenty of people who’ve won more than that.